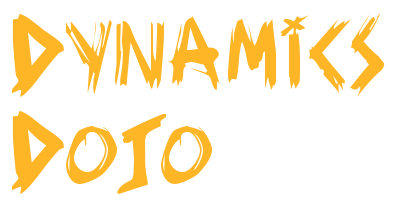 Quite a few things have changed since I came up with the name “Dynamics Dojo” back in summer 2017. That initial idea did not, really, take off.. We had a couple of sessions with very limited attendance, and, so, the whole thing was put on hold. But not forever. Somehow, I was awarded an MVP in November 2017, I also managed to get a Microsoft Community Contributor badge for the first half of 2017 back in July, and, so, I figured why don’t I try making it even more of a Dojo now.